An artist from Los Angeles recently spent a week in Togiak to learn how people have lived off the land and thrived in the region. She also enlisted village kids to help her paint a colorful mural. 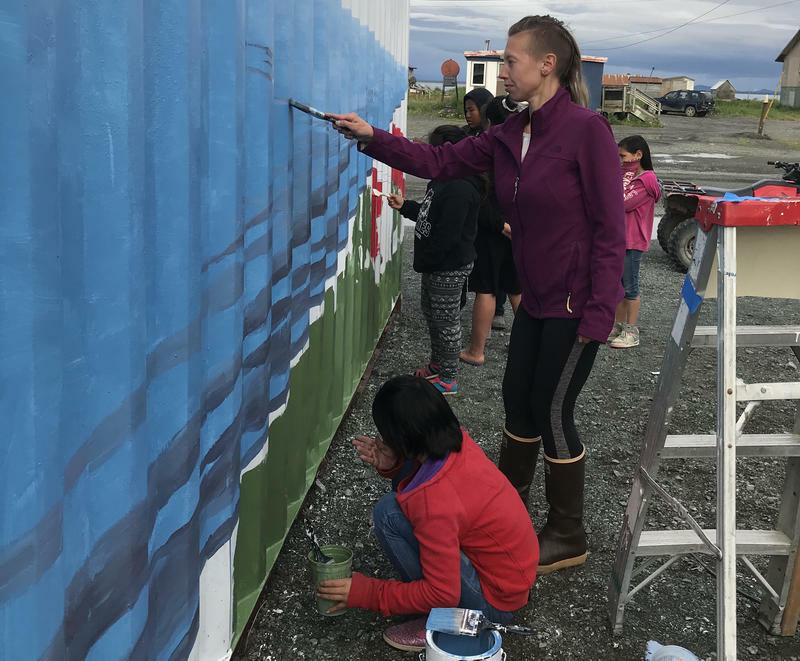 As social and environmental changes increasingly threaten those who practice subsistence in Bristol Bay, a new project seeks to preserve the knowledge and voices of Alaska Native women. Sophie Woods has worked at Dillingham Elementary longer than anyone else at the school. Over her 50 years as a teacher’s aide, she has taught students a variety of skills, from reading to native dancing. Now, she’s retiring. 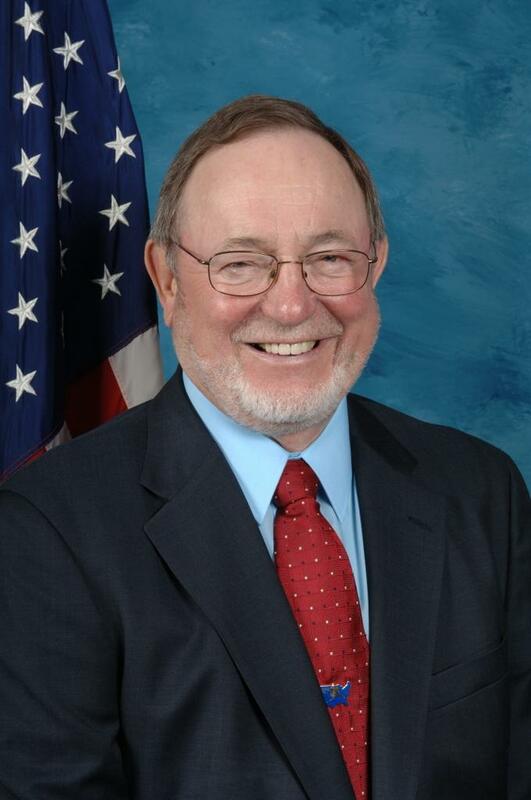 The U.S. House is considering a bill from Representative Don Young that would expedite energy projects on Native American lands in Alaska and the lower 48. The Native American Energy Act makes a few big changes in the ways that tribal groups go about conducting energy projects on their lands. The bill’s sponsor, Alaska Representative Don Young says the bill applies to ANCSA lands, but is targeted more for projects on reservations in the lower 48, where he says the regulatory process is too slow.